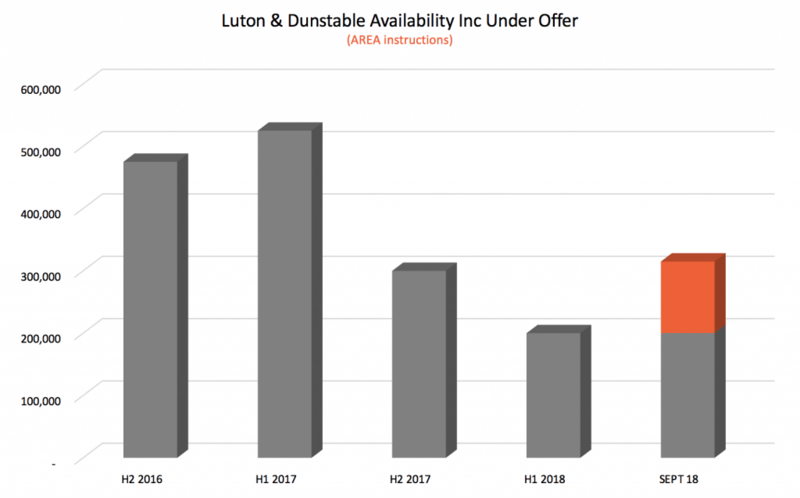 The Luton and Dunstable industrial market continued to perform well during the first 9 months of 2018 although a lack of availability continues to weigh on take up figures. Research by Adroit Real Estate Advisors (AREA) shows that only 210,000 sqft was transacted in the first 9 months of the year. Key transactions since the start of the year include the 116,500 sqft letting of D Chiltern Park to ML Accessories and the letting of 5 Nimbus Park (13,433 sqft) in Dunstable to Certsure. Gulfstream have also taken a 7,334 sqft refurbished unit at Bilton Court in Luton. Both Nimbus Park and Bilton Court are modern schemes and these deals benchmark where rents have moved to within the past 12 months. 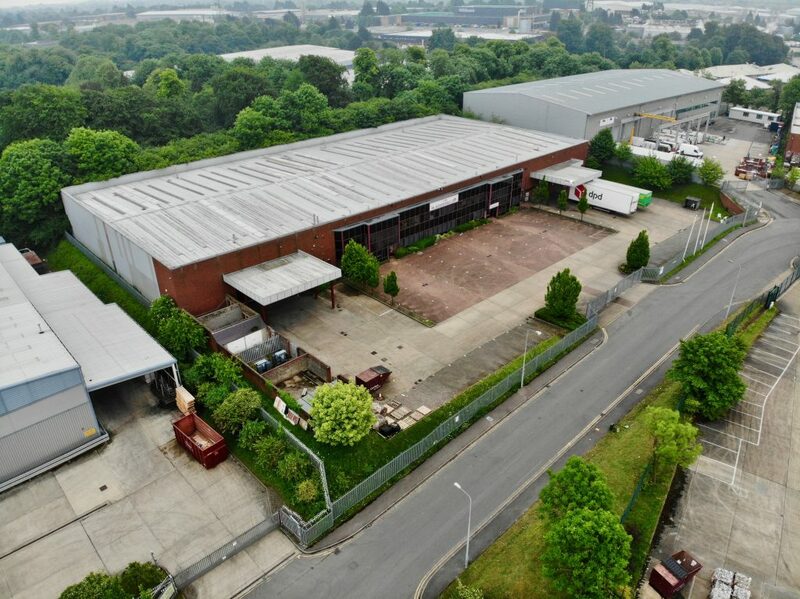 The investment market continues to favour M1 Corridor assets and following this trend Legal and General acquired Woodside Industrial Estate in Dunstable at the start of the year – the largest single industrial holding within the South East. In addition, Petchey Holdings acquired Britannia Industrial Estate in Luton. Total availability within the Luton and Dunstable industrial and logistics market fell to 200,000 sqft at the end of H1 2018 – a record low which demonstrates the acute lack of stock when measured against the 10 year average of 1.6m sqft. Since then it has increased to just over 300,000 sqft within the last few weeks following AREA bringing three buildings to the market at Foster Avenue, Dunstable. Units 4&5 Foster Avenue (50,266 sqft) and Unit 11-14 Foster Avenue (43,269 sqft) will be available leasehold from October and are the only options currently available within this size range. Unit 1 Foster Avenue is a detached high office content business unit of 14,488 sqft where the landlord may also consider a freehold sale. Dan Jackson commented “Luton and Dunstable has enjoyed a relatively high level of inward investment in the last few years but this will only continue if good quality buildings are available for occupation. With the majority of currently available properties being unrefurbished, we are encouraging landlords to comprehensively refurbish their vacant units at the earliest possible opportunity. This is an approach that has been taken by our client at Stadium Industrial Estate where we have good interest in the two available units. We continue to see progress on ambitious infrastructure projects. As we previously highlighted, a consultation has taken place for the M1 – A6 Link and we expect the planning application for the Century Park Access Road to be determined before the end of 2018. Work continues on the Luton DART (Direct Air Rail Transit) linking Luton Parkway Station with London Luton Airport which is scheduled to open in 2021.